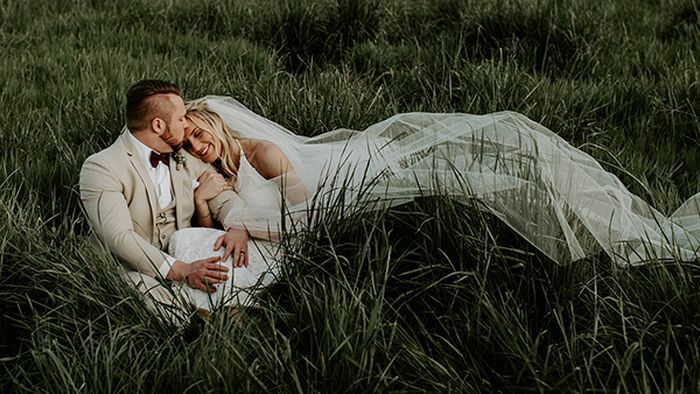 McKenzie wore Style 2241 Heather as the perfect two-piece wedding dress to complement their boho chic wedding style. 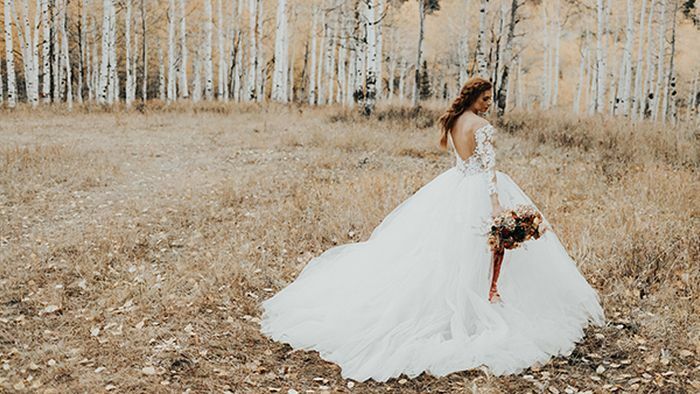 We’re dreaming of warm-toned, forest fairy tale weddings year-round, and this other-worldly fall wedding inspiration styled shoot by Katie Griffith Photography in Style 2309 Elsie is LITERALLY our dream come true! 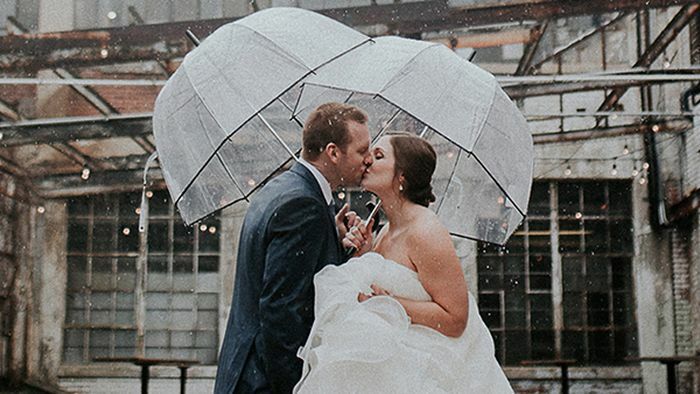 Metropolitan brick backgrounds, dark wood, urban vibes and magical string lights set the stage for Megan and Matt’s breathtaking rainy wedding day in the city in Style 2174! There’s no better way to accessorize your gown than with a uniquely-you bridal bouquet – so we put together a list of our top 10 favorite Casablanca Bridal wedding dress and bouquet pairings! 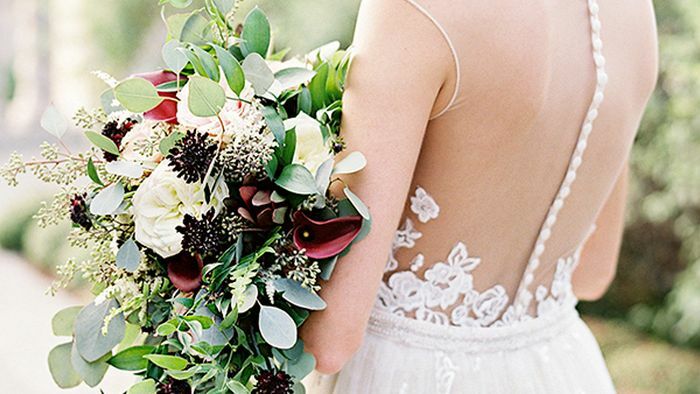 Whether you’re wild about cascading wildflowers and bohemian vibes or in love classic white roses and clean simplicity, these bouquet and dress combos are bound to make your wedding day effortlessly beautiful.